The Facebook-owned company’s new Group Description feature allows any participant of a particular group to add a description to the group. For now, the maximum length of the description that can be added is up to 500 characters. 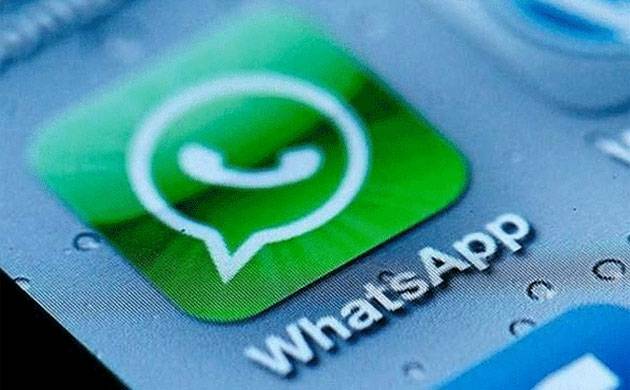 Instant messaging platform WhatsApp has rolled out a new feature for the Android and Windows beta users. The new feature is called the ‘Group Description’. Currently, this new feature is available to only those Android users whose WhatsApp runs on Beta version 2.18.54 and those Windows users whose WhatsApp runs on Beta version 2.18.28. the feature is set to roll out soon for iOS users too. Any member of the group can add a description for the group, thought the admin of the group can restrict this capability. The description will be displayed to anyone invited to a group as well as the group members. The Group Description granular control for group admins will be added to the ‘WhatsApp Privacy’ options when the feature goes official. Earlier, WhatsApp rolled out a ‘Demote as admin’ feature for the Android users, which allows a group administrator to cancel the administrator rights of a fellow group admin without removing them from the group.